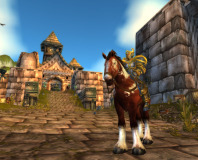 MMO champion World of Warcraft has had a successful launch week selling 2.7 million, but has not beaten the sales record set by Cataclysm. 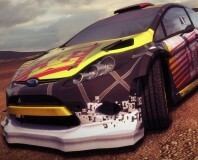 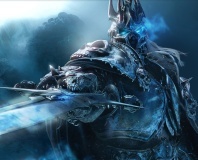 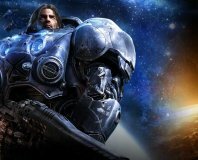 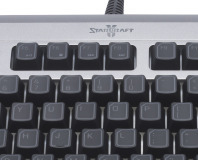 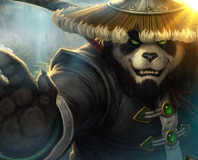 Blizzard has restricted access to the MMO due to the economic sanctions placed on Iran. 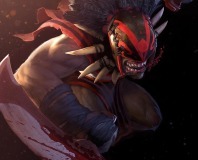 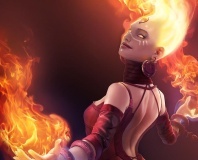 Blizzard has filed an objection to Valve's application to trademark DOTA, claiming prior use. 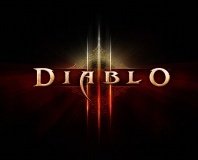 A Blizzard community manager has let slip that console development for Diablo 3 is continuing apace. 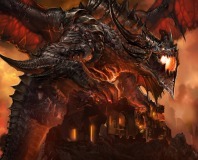 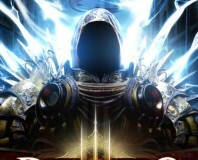 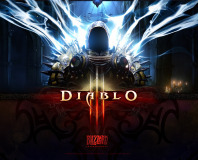 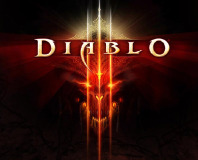 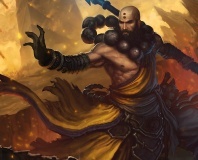 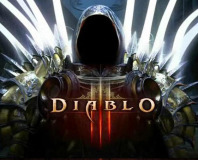 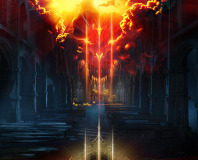 Blizzard has said it is surprised by the reaction Diablo 3's DRM has recieved. 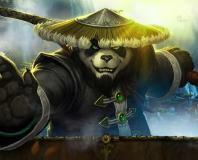 The FBI has raided the homes of two US students on allegation of fraud.